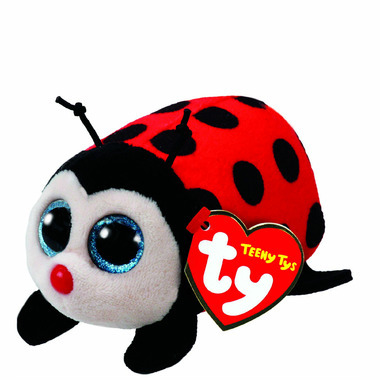 Teeny Tys are the tiny soft toys you can collect and stack! Make a pyramid or tower out of your adorable new friends. They’re so little you can bring them everywhere with you! Measures approximately 4” long x 2” wide x 2” tall.